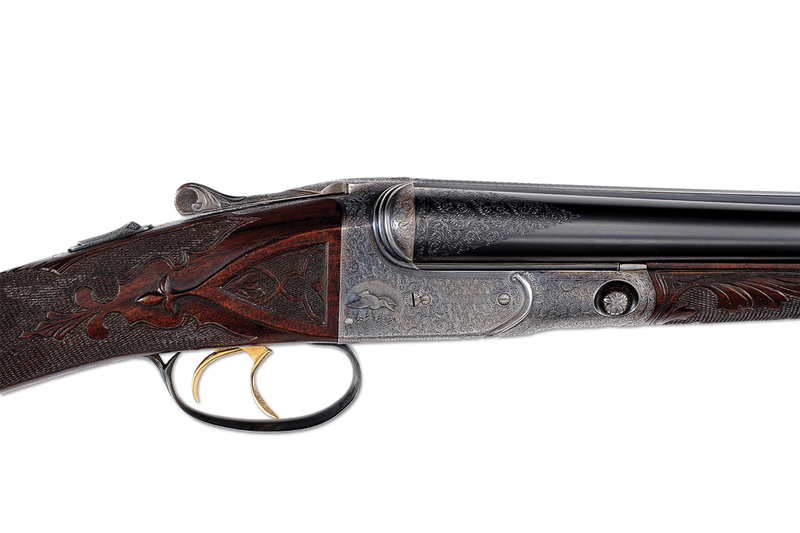 The 20-gauge Parker A1 Special featured at James D. Julia’s spring sale did not bring the highest price ever for a Parker shotgun sold at auction—but it came close. In 2007 Julia’s auctioned the A1 Special ordered for Czar Nicholas II for $287,500, including the buyer’s commission. Adorned with rose & scroll, the “Czar’s Parker” cost less than $400 to manufacture around 1917, when the gun would have been delivered to Czar Nicholas II had he not been killed in the Russian Revolution. The gun had disappeared and become the stuff of mystery until it surfaced at Julia’s. 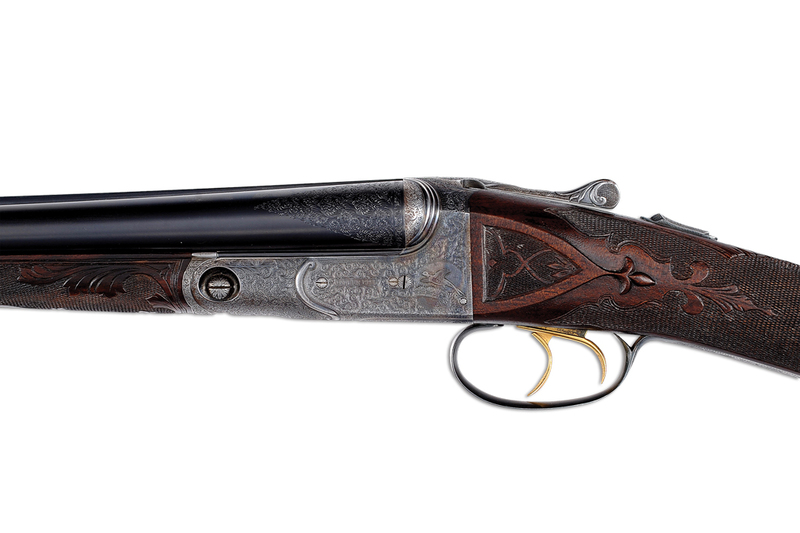 At this past April’s auction a 20-bore A1 Special—one of 11 known to be built in the gauge—similarly surfaced. 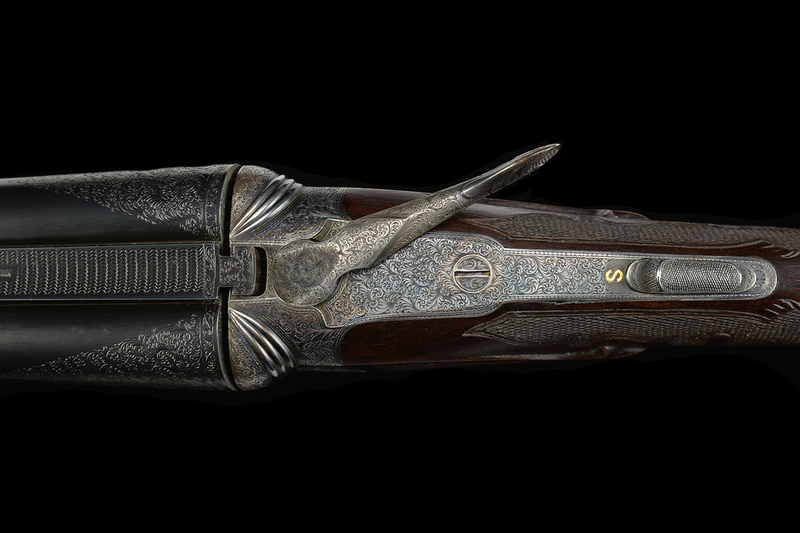 With fine scroll engraving, gold inlay and a presale estimate of $125,000 to $200,000, the Parker became the object of intense bidding that reached a jaw-dropping $253,000. “Truly great, rare and wonderful items—whether firearms, Tiffany lamps or historical items—still bring strong interest and strong prices from the most advanced collectors,” said Jim Julia, president and auctioneer of James D. Julia. 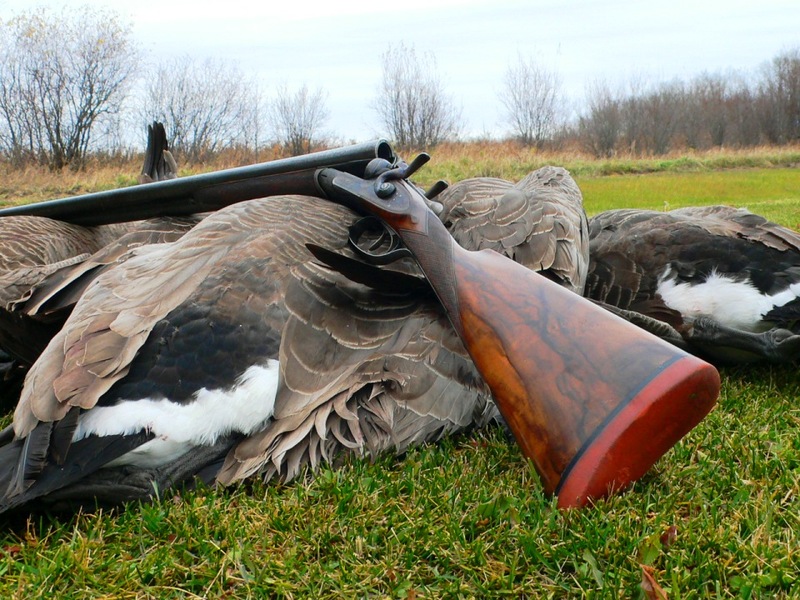 “The Parker A1 20-gauge is an excellent example of that. It came straight out of the woodwork and was totally untouched. We were excited about it from the moment we received it and now are excited about the price that it brought. 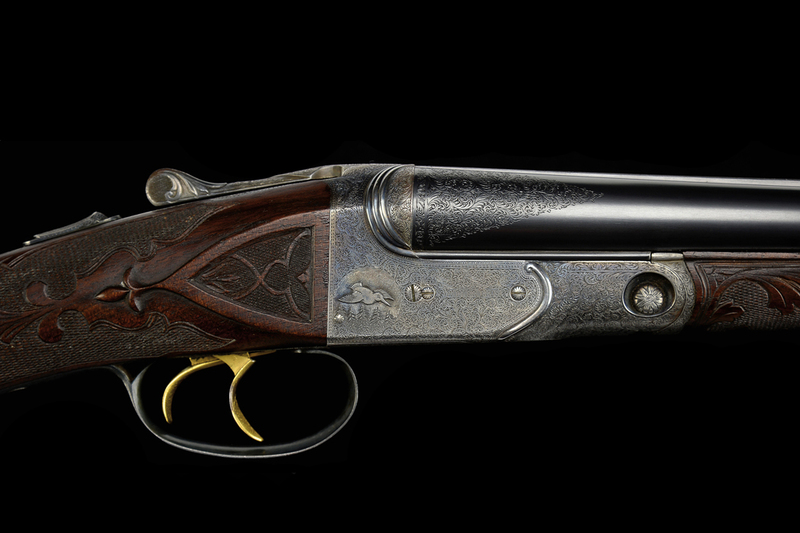 The gun was offered with its original leg o’ mutton case and a letter from the Parker Gun Collectors Association stating that the gun matched original factory specs from its completion in 1930. The gun features an automatic safety and gold-plated double triggers with checkered finger blades. The front trigger is articulated, a rare feature on Parkers. On the left side of the receiver a pheasant flies over a rail fence; on the right a woodcock flits over conifers. 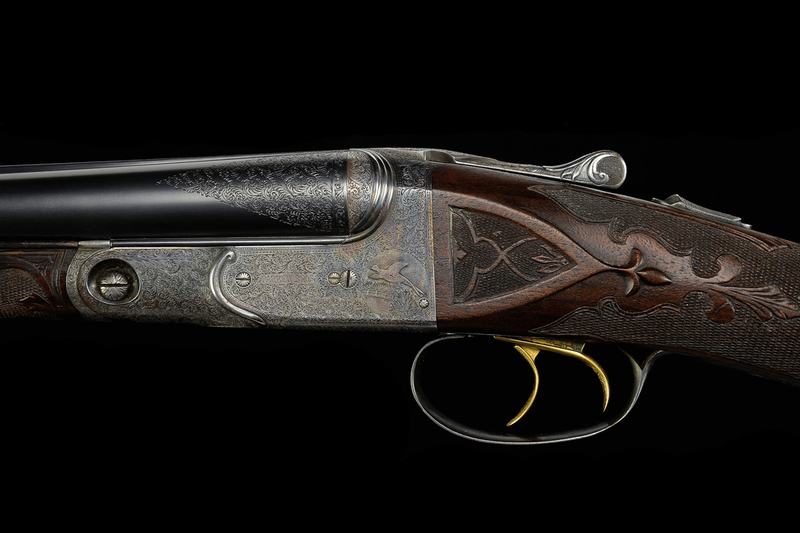 The action bottom has more profuse scroll, and the triggerplate has a gold-inlaid vignette of a ruffed grouse soaring over treetops. For more information, contact James D. Julia Auctioneers, 207-453-7125. Joe Healy is an editor and author who has worked at Outdoor Life, Fly Tyer, Fly Rod & Reel, Key West and other magazines. He currently works at Lane Press, helping to manage the printing of dozens of national publications. His latest book is The Pocket Guide to Fishing Knots (Skyhorse).